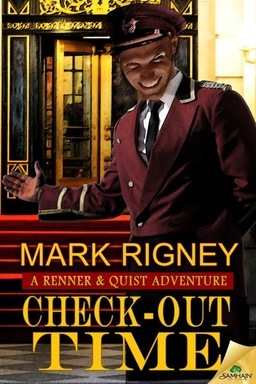 Samhain Publishing has just ushered in Check-Out Time, their third Renner and Quist occult mystery from the very talented pen of author Mark Rigney. Longtime readers of my articles will recall my reviews of Rigney’s earlier work, The Skates and Sleeping Bear, which introduced me to his oddball double act. 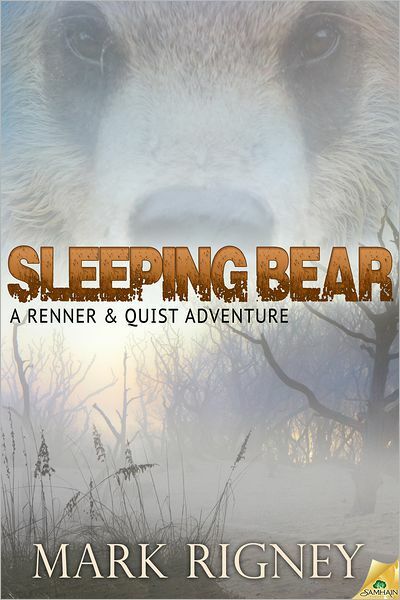 Renner is a persnickety Unitarian minister, while Quist is a boorish ex-linebacker. Together, this unlikely duo team to solve occult mysteries. This latest addition to the quirky and delightful series takes our heroes from their usual Michigan stomping grounds to downtown Columbus, Ohio. It seems a long-demolished hotel is doing its best to return to existence. It currently inhabits its original location in another dimension, complete with guests and staff from past decades somehow co-existing. These guests include such celebrated faces from the past as Amelia Earhart, James Thurber, Charles Dickens, and Marilyn Monroe. 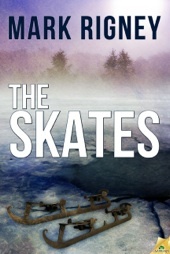 Rigney builds his fiction around his characters’ faith (or their lack thereof) in the supernatural and preternatural. The series is thought-provoking as much as it is entertaining. This time out, Reverend Renner is struggling with Tolstoy’s “The Three Questions” and its relevance in the life of his parishioners, when an invitation arrives in the mail for him to visit the obsolete Columbus, Ohio hotel. Quist belatedly follows after his reluctant partner in occult investigations. The twist this time is that the duo does not meet up. Quist remains in the real world with the ghost of a soldier who sailed with Columbus (who subsequently learned English from listening to 21st Century teenagers), a distraught middle-aged African-American man whose faith is tested when his daughter disappears, and a transgender witch. Together, they take on the inter-dimensional threat known as Coil. Meantime, Renner is trapped in an alternate dimension in the hotel that time forgot, where he finds love with an intelligent and beautiful African-American girl half his age. Did I mention this unlikely couple’s union and sacrifice at the stroke of midnight on the Pagan Feast of Beltane are essential to the hotel’s escape from its eternal banishment? Yes, this is a book that pulls out all the stops. This is easily Rigney’s most ambitious undertaking and it all falls together marvelously. In many ways, the book is an exploration of the Unitarian principle of faith being personal and all beliefs being equal, as much as a funny and thrilling occult adventure. Rigney does not seek to proselytize, though. His point is driven home by having our heroes save the day by crossing barriers between faiths, gender, and race and learning to appreciate people’s differences as strengths. Most significantly, the ever-bickering odd couple learn to appreciate one another. Each story has seen the two develop as characters, but it is difficult to believe their transformation by the end of this book will not be permanent. What can one say about a novel in which the action highlight is an ultra-violent battle to the death with possessed bilge water in a men’s restroom? It may sound ridiculous, but you’ll be literally swept away by the scene. The reader cannot help but walk away from the book with a better understanding of Unitarianism and transgender people, regardless of their preconceptions. This alone makes it a significant and unexpected piece of fiction. Finally, the epilogue is an anecdote that is so heartbreaking and true-to-life that the reader receives a lasting lesson against condemning others for their actions without fully understanding the circumstances in which they made their regrettable decisions. I cannot imagine any reader finishing this bittersweet book without gaining a new-found appreciation for Rigney’s skill as a writer and his compassion for others. 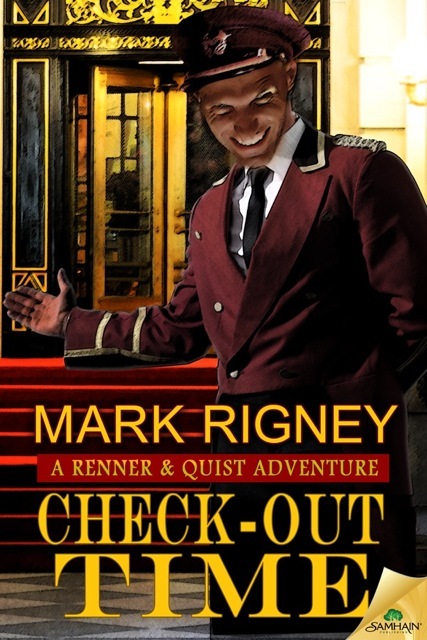 Funny, moving, enlightening, entertaining – Mark Rigney’s Renner & Quist series is in a class of its own. The recommendations come no stronger. Do not pass this up. William Patrick Maynard was authorized to continue Sax Rohmer’s Fu Manchu thrillers beginning with The Terror of Fu Manchu (2009; Black Coat Press) and The Destiny of Fu Manchu (2012; Black Coat Press). The Triumph of Fu Manchu is coming soon from Black Coat Press.